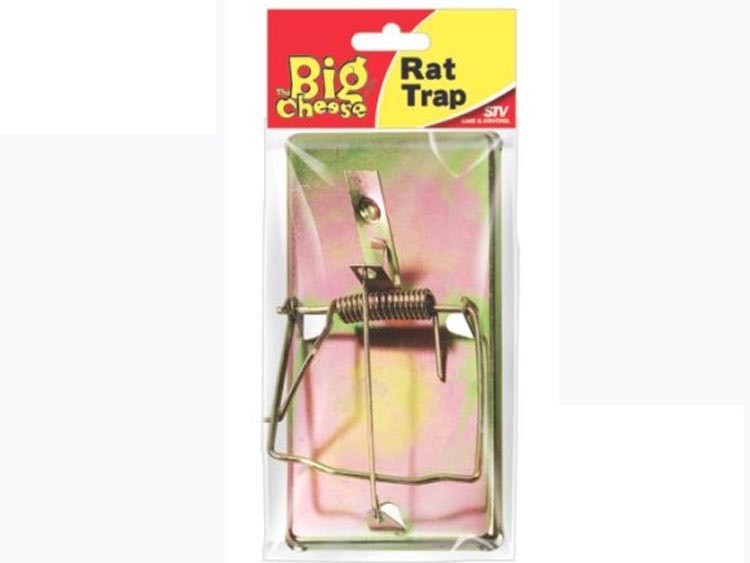 This is a pack of highly sprung Traditional Style Rat traps. These are our cheapest Rat traps Probably still the best tried and tested method to get rid of Rats. Not Recomended for use around Children or pets.